The Church of the Savior on Blood is situated along the Griboedov Canal in Saint Petersburg, Russia. 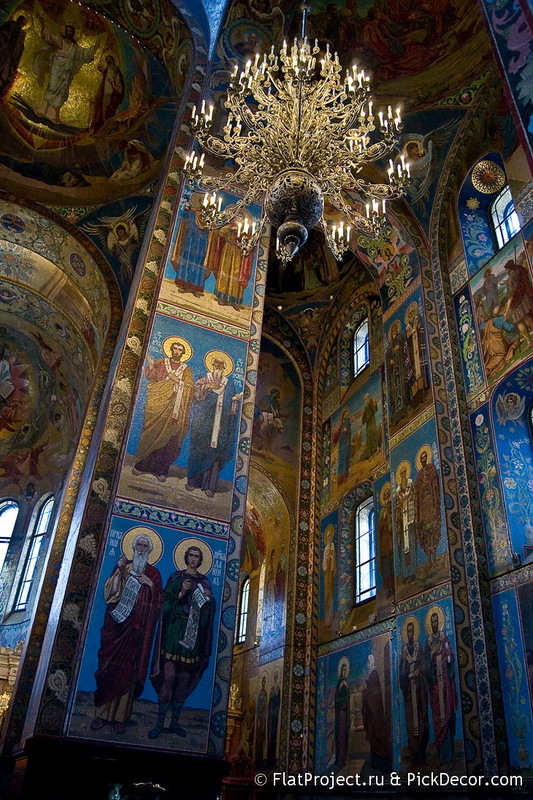 The Church was built on the site where Tsar Alexander II was assassinated and was dedicated in his memory. The church have been designed by Alfred Parland and Archimandrite Ignatius in the 'Russian style'. It was built in the years 1883-1907.